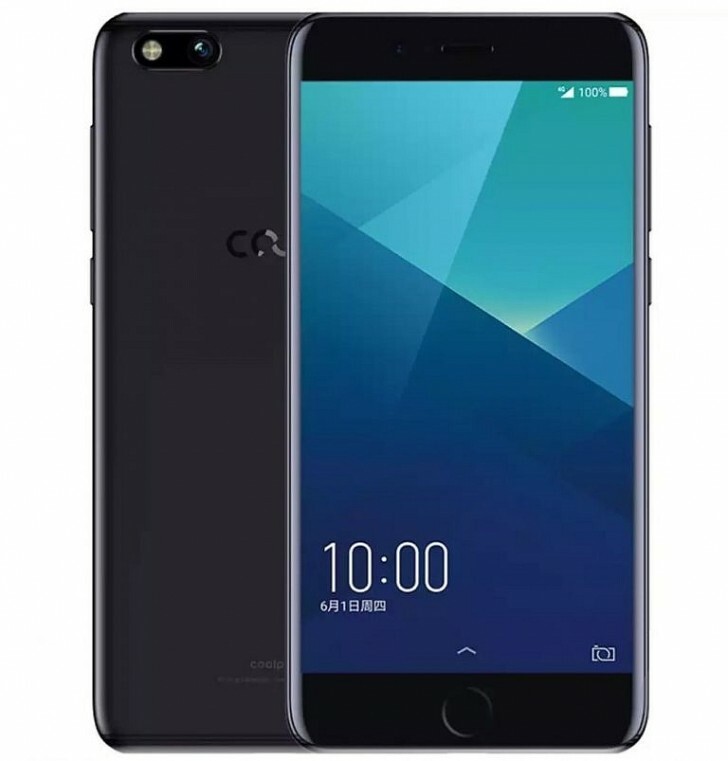 Coolpad has launched the Cool M7 in China. The device is priced at CNY 2699 ($404) and available on JD.com. The Cool M7 has a 5.5-inch 1080p display with 2.5D glass and is powered by a Qualcomm Snapdragon 625 with 4GB of RAM and 64GB of storage. On the back is a 13 megapixel f1.8 camera and on the front is a 13 megapixel f2.2 camera. The design, which looks strikingly similar to the iPhone 7 Plus, complete with a circular home button on the front and a camera layout on the back that looks like dual cameras at first glance, is made out of unibody aluminum. Other features include a fingerprint sensor, USB-C port, dual-band Wi-Fi 802.11ac, Bluetooth 4.2, 4G VoLTE, 3200mAh battery and Android 7.1.1 Nougat. It will be good and nice and it will help to internet browsing well.